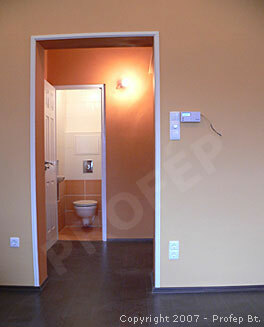 Building and renovating from expert hands in Budapest Hungary ! 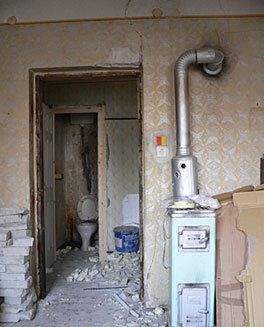 - Are you planning to renovate your home but you got tired in advance of all the constitutions? - All the works are far-far more, then you expected before at the beginning? We give you a hand! A little foretaste of a finished project. Lean on us in organization of replacing inlets, windows and to harmonise all the working processes. toilettes plus complete gas fitting. 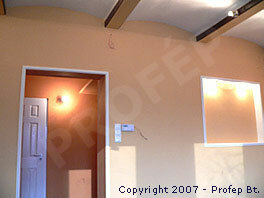 Repairing sloppy, damaged walls, preparation of areas before complete painting. Indoor-outdoor rendering. Transmogrification of flats and houses, canning, building walls, plumbing, electrical works and all other skilled jobs in the course of Home Renovation. •Please take a look at our reference photos, which are very expressive. 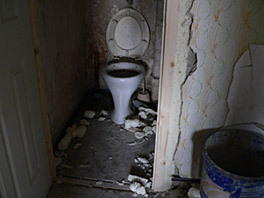 You can easily compare the original condition to the finished, neat and tidy Job. We happily make you a 3 Dimension vision plan if you order the works. 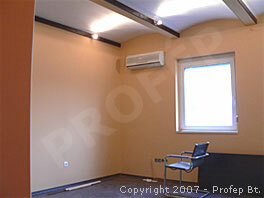 •PROFÉP Building and Renovating Company was established in 1994. 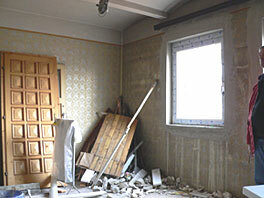 The main field of our profile is renovating flats and houses. 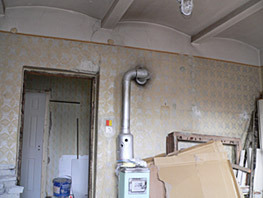 Our Company assume to renovate flats in bad conditions, from the planning period till the end of all the working processes. We are doing our business in general construction, with employees and subcontractors. Every project is made by measuring the exact work in advance personally and then presenting a calculation of all the working processes by e-mail in PDF format. We are doing our job in top class quality, fast, according to schedule with guarantee and contract with fair prices. 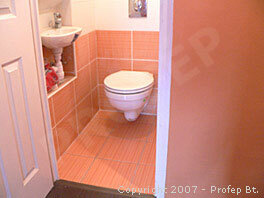 If you planning to renovate your flat or house don’t hesitate to turn to us trustingly!